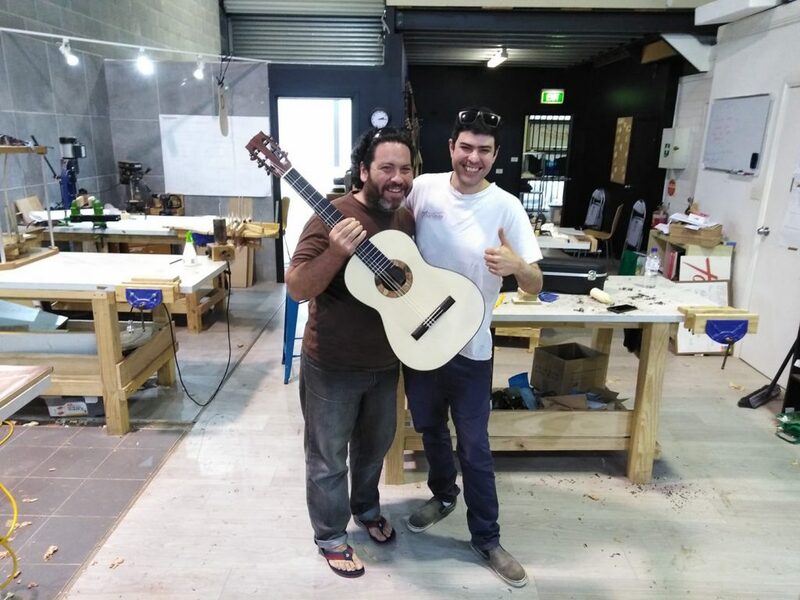 Steve studied the art of guitar making under the tutelage of master luthier Strato Anagnostis, learning what makes a fine and outstanding instrument, before further developing his skills and a thorough understanding in modal tuning and resonant frequencies from Trevor Gore. 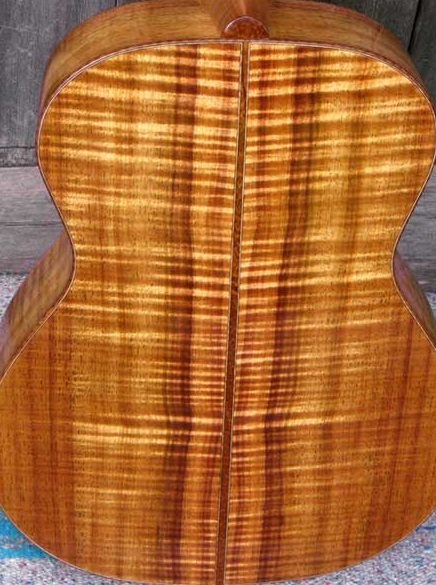 Steve’s focus is on Classical, Flamenco and Acoustic guitars blended with modern techniques and aspects to make a highly responsive, aesthetically pleasing, and tonally exquisite handmade guitar. 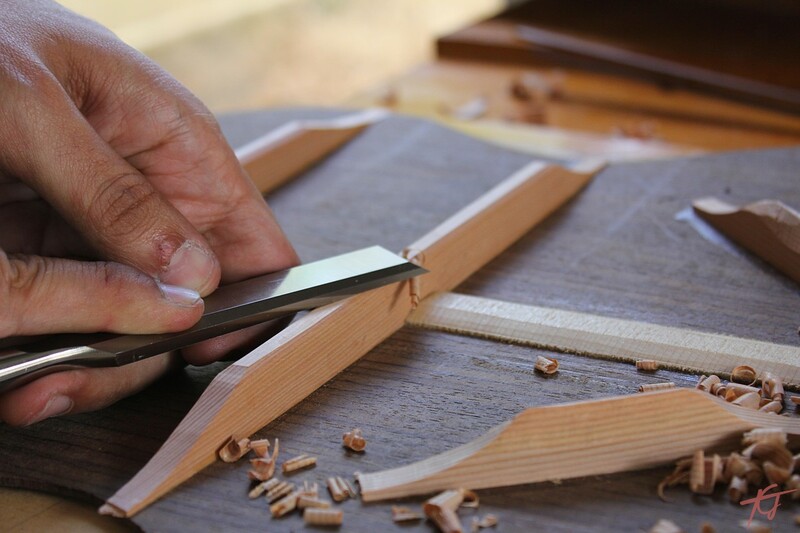 In December 2017 Steve moved his workshop from Newcastle NSW to open up a dedicated 200sq metre luthiers space in Sydney. 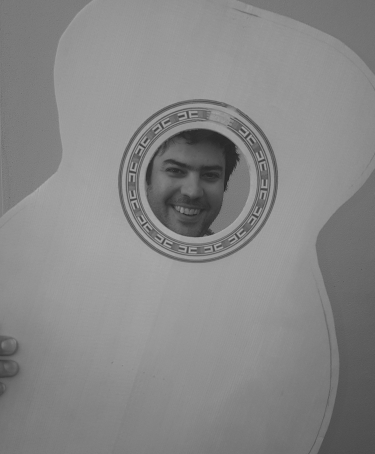 Steve also teaches the fine art of Lutherie through the Australian Guitar Making School. Proud to announce a new endorsee – world renowned flamenco guitarist Paco Lara (Spain). Commissioning a guitar from me gives you the opportunity to own a unique handcrafted instrument, whether you are a student, intermediate, or performing professional guitarist. 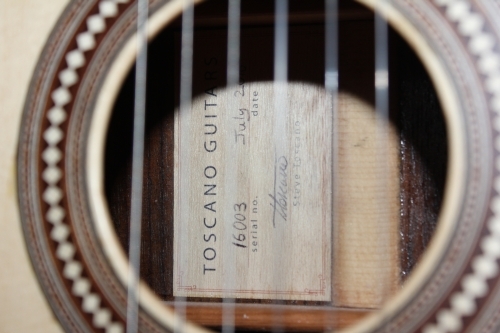 Using only the finest Tonewoods from Australia and around the globe.